NAIROBI – Uganda Rugby Cranes back-row, Scot Oluoch has been confirmed as a Harlequin player. Oluoch who has been at Rhinos was announced alongside James McGreevy, via the Kenyan side’s official Twitter account. “18 year old Center and Kenya U20 international James McGreevy. Back row George Scott Oluoch from Uganda. Oluoch leaves Rhinos fourth from the bottom of the premiership table with just 2 wins from seven games played. 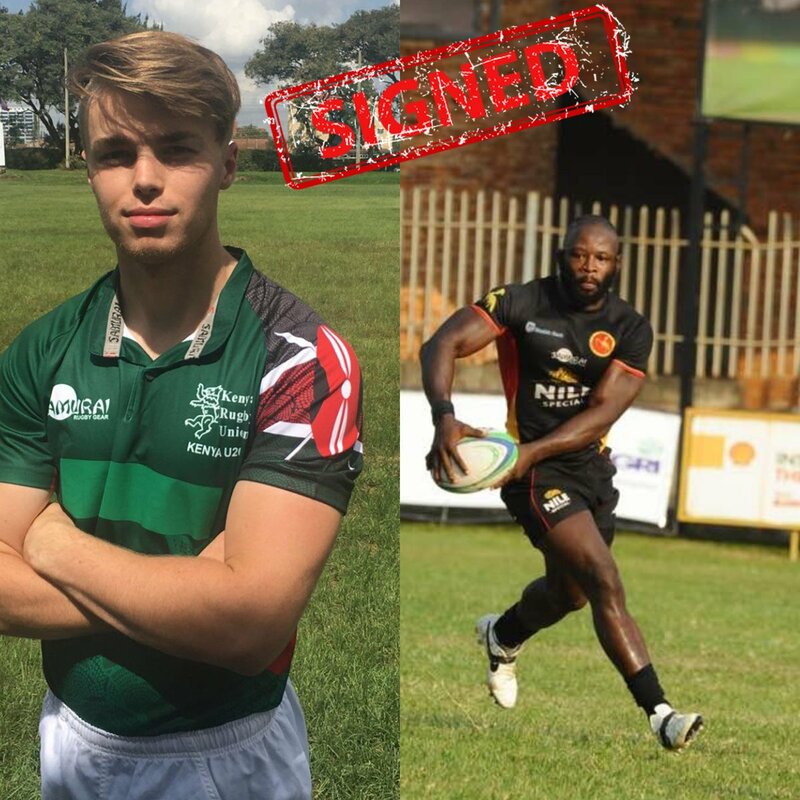 He becomes the fifth Ugandan to join the Quins. Jasper Onen, Aaron Ofoyrwoth, Daudi Semwami and Solomon Okia are the other Ugandans at Kenya Harlequin. Quins sit fourth on the Kenya Cup table after five games, with three wins and a couple of losses. They face Top Fry Nakuru on Saturday, January 12 when the league returns after a four-week break. The other Ugandans who turnout for Kenyan clubs are Elphaz Emong, Asuman Mugerwa and Philip Wokorach all at Kabras Sugar RFC.